•CHALLENGES – Complete simple mini-missions and unlock new game features. •SPEND THOSE COMBAT POINTS – Now use PvP Combat Points to upgrade your Dungeon Heart and more. •SMARTER TROLLS – We’ve improved the AI for your trolls, making them a bit less troll-like in the smarts department. We’ve also made a host of other behind-the-scenes improvements to performance and more. Now get back out there and crush the competition! 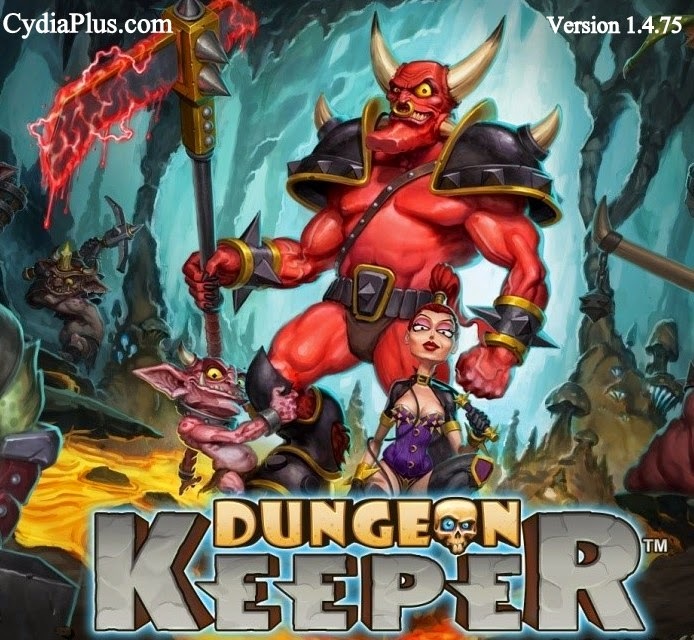 As always, thank you for playing Dungeon Keeper.